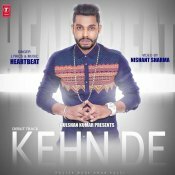 Saga Music are proud to present the eagerly anticipated brand new single released by Gagan Kokri entitled “Neend Diya Goliyan“, music by Heartbeat!! 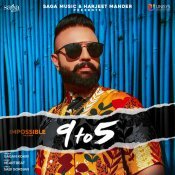 Saga Music are proud to present the brand new single released by Gagan Kokri entitled “9 To 5“, music by Heartbeat! 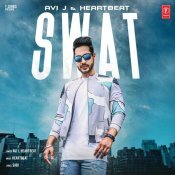 T-Series are proud to present the brand new single released by Avi J entitled “SWAT” featuring Heartbeat!! 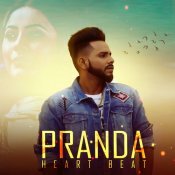 ARE YOU Heartbeat? Contact us to get a featured artist profile page.